In my last article I wrote a little about the initialization side of RAII, Resource Acquisition Is Initialization, in this one I will talk about the flip side, RAII is also about destruction and cleanup. RAII: What does “Initialization” mean? Over on gamedev.net there have been several questions lately about RAII, or the philosophy of Resource Acquisition Is Initialization. The common discussion question is: What does initialized mean, exactly? On gamedev.net recently there have been several questions about game objects. What are they? How do they work with the rest of the system? What belongs in the object? When should they be created and destroyed? This week I’ll be addressing a few of these. Annotations, Attributes, and Other Hidden Dependencies. Today at work we had a big discussion about annotations in some Java code. 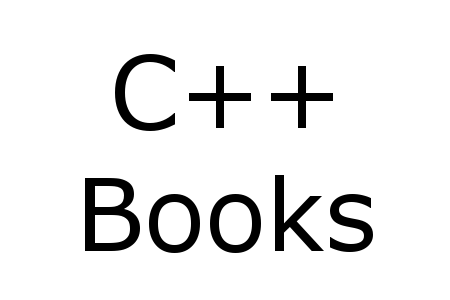 These wonderful little inventions save a time and make life much easier for programmers, but they are also the source of terrible nightmares. To get into the subject, I’ll need to explain a few things for the audience. 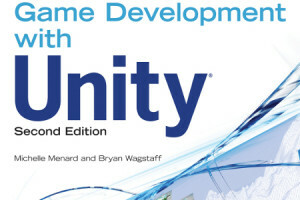 Those who know me personally have heard that Cengage contacted me looking for someone to help update a book on Unity. Since I’ve worked with Unity a bit, I offered to take the job. The book is done. I got a big box of copies. It looks amazing.